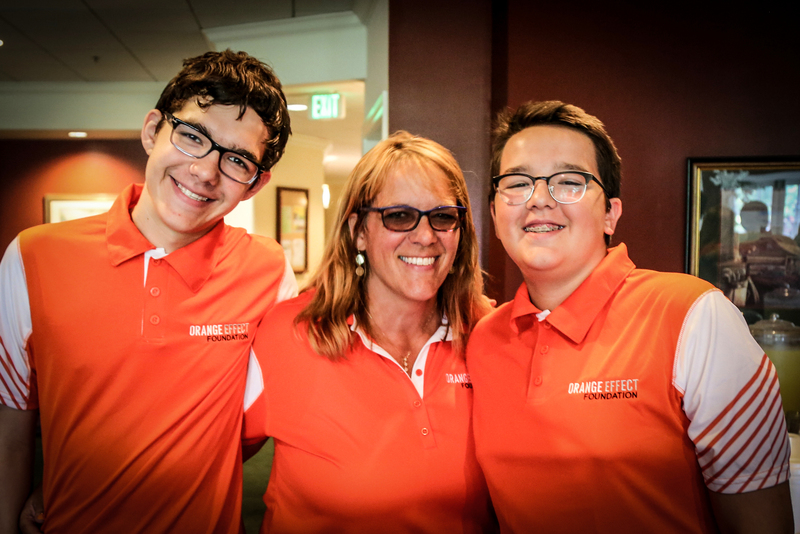 The Orange Effect Foundation 13th Annual Golf for Autism will be held August 5, 2019 at Elyria Country Club. The Golf for Autism is OEF’s largest fundraiser every year. For the past dozen years, proceeds from the event have raised more than $300,000, directly delivering services to over 100 children in 25 states. We have two flights this year, one at 8:15am and one at 2:15pm. All golfers come together for a 1:00pm ceremony and raffle. Individual golfers and lunch only attendees welcome.